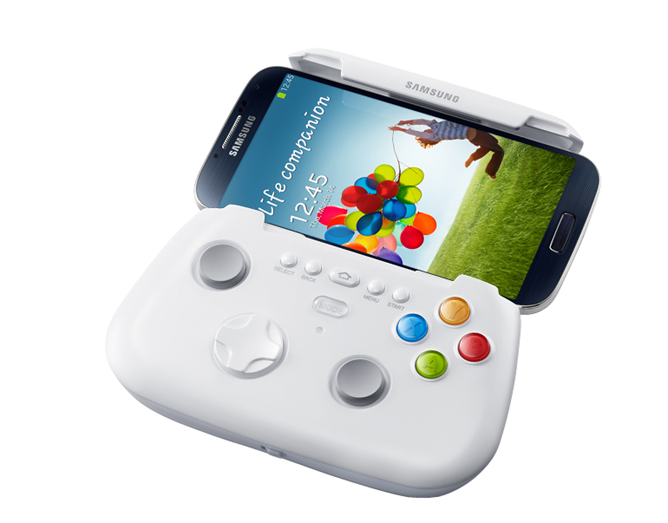 So, you want that Samsung Galaxy S4 gamepad, eh? Ready to shell out several dead presidents to make it happen? How about the tune of $113? Thought you might lose interest. Looks like US retailer MobileFun thinks that's what Samsung's gaming-on-the-go handset is worth, because it has the pre-order listed at just that. Of course, it's pretty unlikely that will end up being the retail price. This is most likely a case of "let's go ahead and list this even though we've no clue how much it will really cost." The high price tag could be a deterrent to keep customers from ordering before they actually get the official pricing and launch date – or it could be a way of scraping the pockets of would-be customers who have too much money to spend and must have the Game Pad as soon as possible. Whatever the reason, we're sure the price will drop to something more reasonable in the coming weeks – though we're still not sure exactly how Samsung defines "reasonable." Let's hope it's less than this, though.